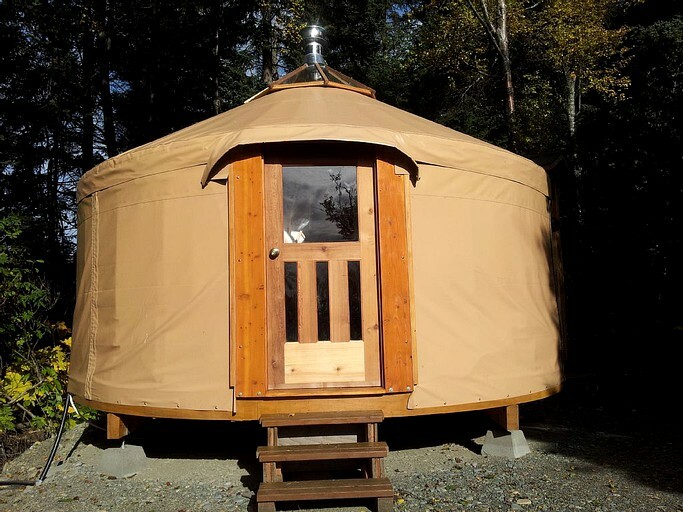 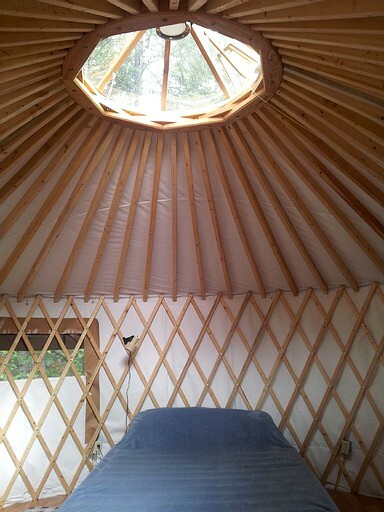 This pet-friendly yurt can hold two guests, making it perfect for couples trying to escape the stresses of daily life. 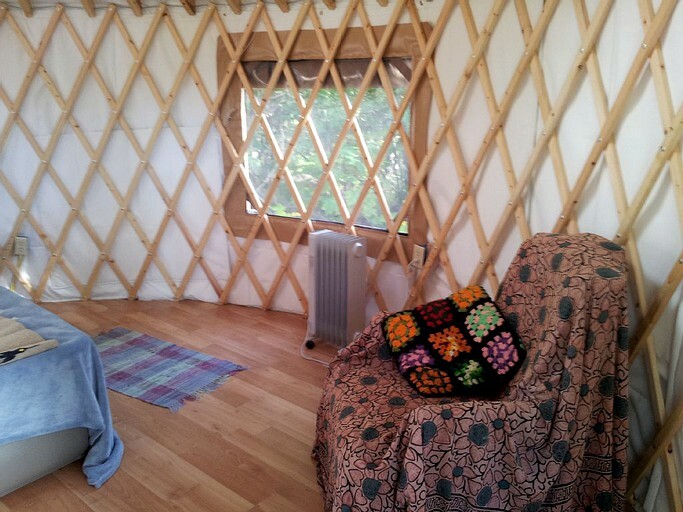 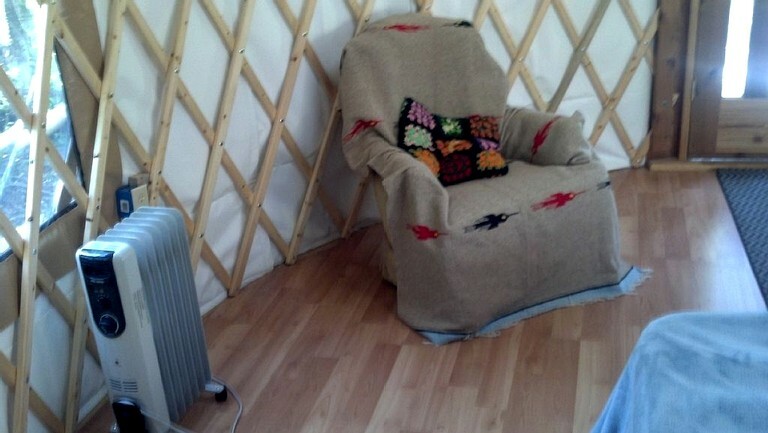 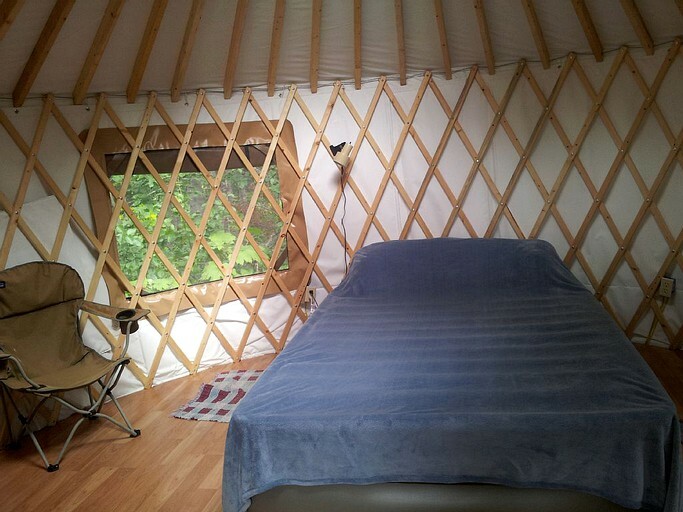 In the yurt, one can find a queen-sized bed, a comfortable chair, and an electrical heater. 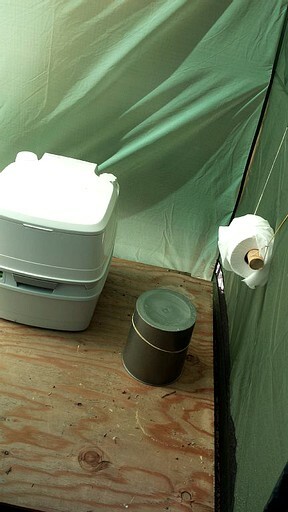 A separate tent right next to the yurt contains the toilet and related facilities. 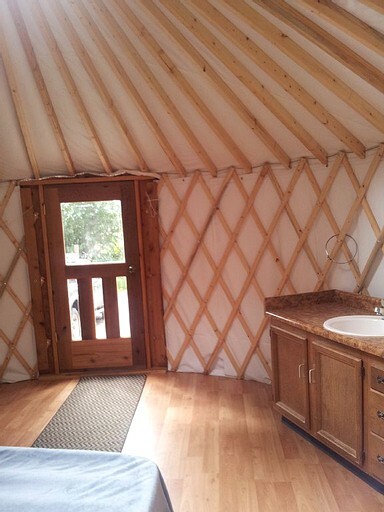 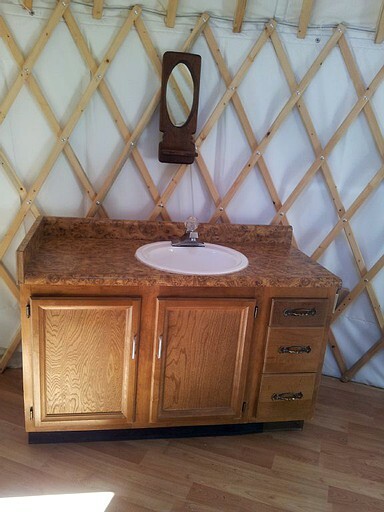 Water, electricity, sanitary facilities, and Wi-Fi are available to guests of this glamping yurt. 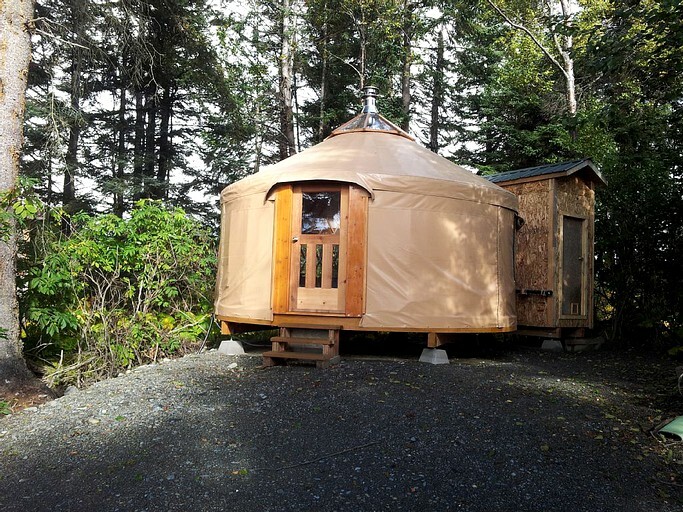 There are endless options for exploring the outdoors in Homer, Alaska, and guests who enjoy both adventure and leisure will have no problem filling their days. 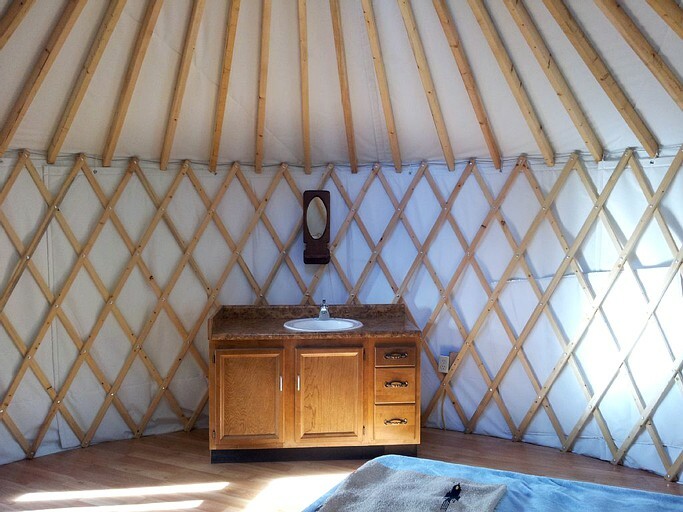 With mountains, beaches, glaciers, and coves nearby, guests can take part in hiking, climbing, kayaking, and sailing during their stay, and there are even opportunities for exploring the area via horse or four-wheeler. 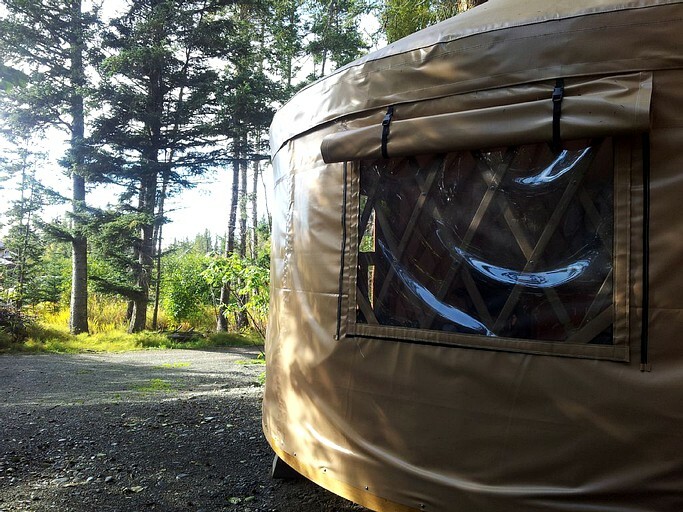 Wildlife viewing is a must here as guests will rarely get another opportunity to encounter bears, moose, and sea creatures in their natural habitat. 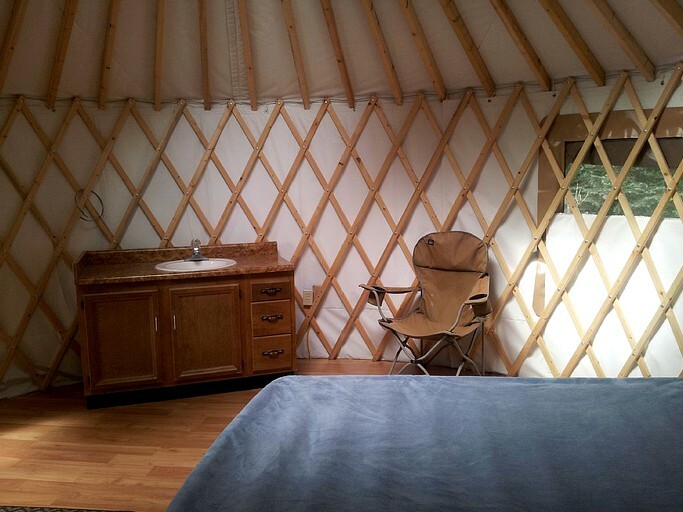 After a day of exploring, downtown is great for shopping and dining. 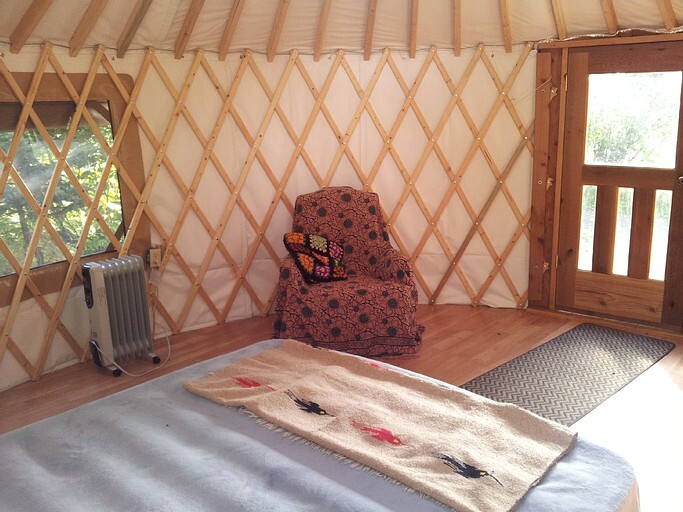 This is a child-friendly glamping site, and pets are considered for a fee of $10 per stay. 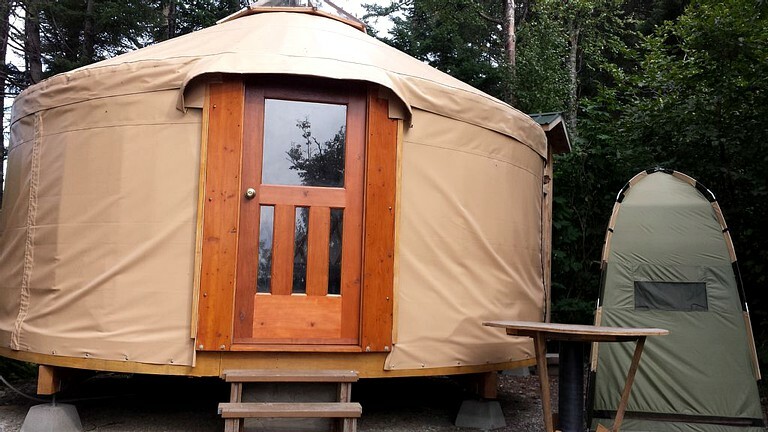 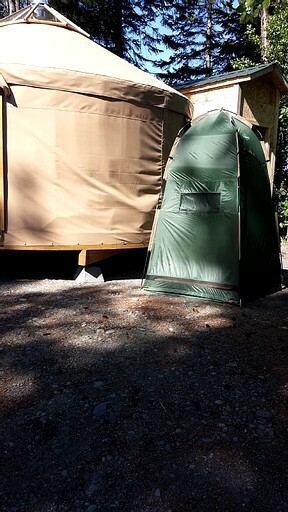 This glamping yurt is not wheelchair accessible, and smoking is prohibited. 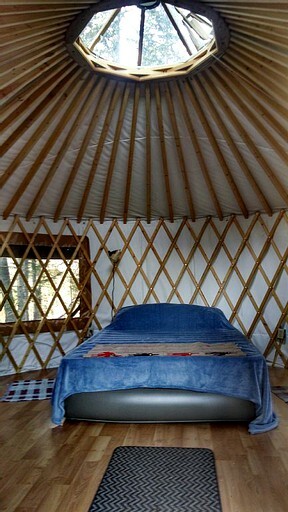 Rates are $100 per night during high season.